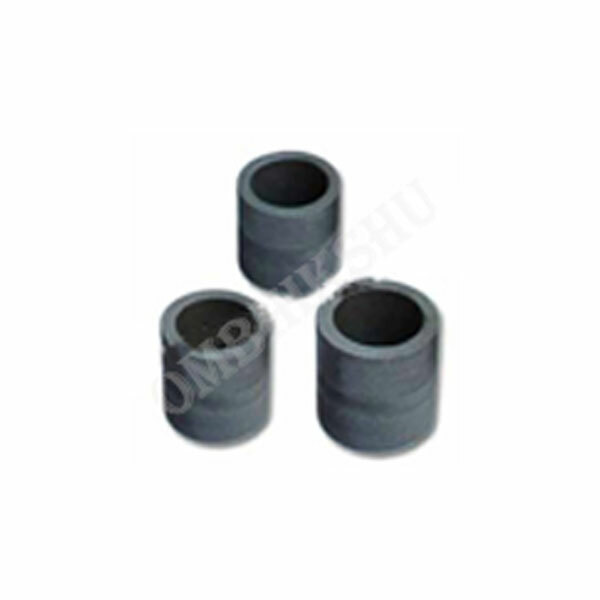 We are one of the leading manufacturers and exporters of Graphite Replacement Crucibles without Collar, which are used jewellery making and dentistry casting. These products are manufactured using ultra fine graphite and are available in different dimensions as well as specifications. Our products are widely known for their resistant to temperature and these products are available at reasonable prices.These are able to provide dimension control as well as smooth finishes.